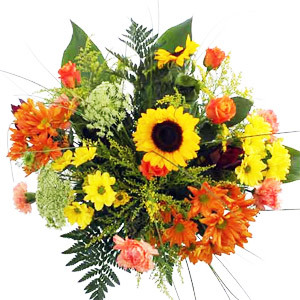 Flowerwise is a successful family run business and has been established in Cranleigh for over 29 years. We stock a wide variety of seasonal British and imported fresh flowers and plants, supporting our local growers whenever we can. 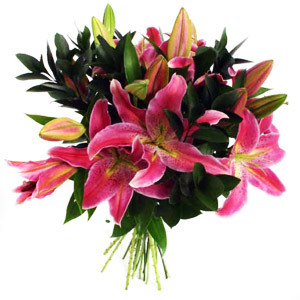 We provide flowers for all occasions, specialising in contemporary, traditional and vintage designs. 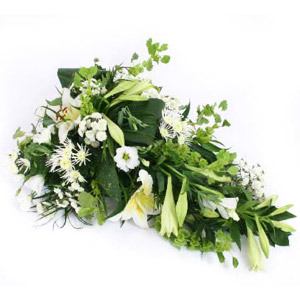 We make up fresh floral gifts to suit every budget. My friend was delighted with the flowers. The service was excellent. 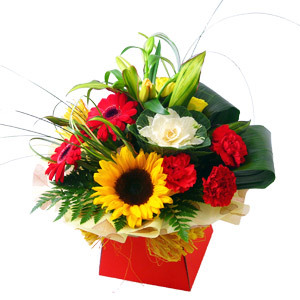 Beautiful flowers, delivered on time. Fabulous flowers for my mum! Thank you so much I will definitely be using again! Beautiful flowers! They were absolutely thrilled to receive the beautiful bouquet. 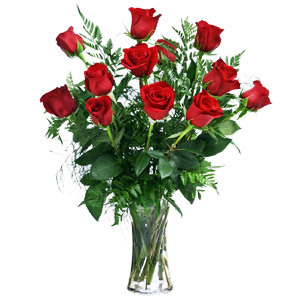 Flowerwise even picked up the order when a local florist could not fill the order. Thank you! I would use your service again.